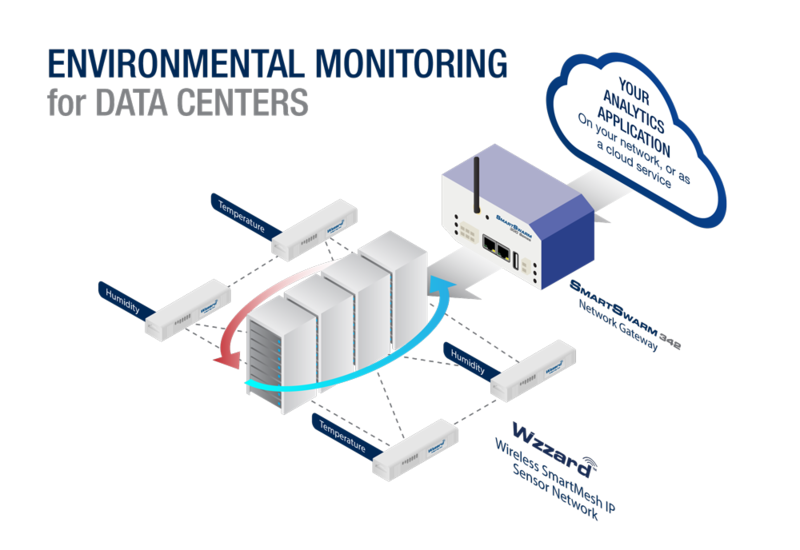 Data center environmental control is essential in managing reliability and capacity, as well as reducing cooling costs. Any hot spot could result in an expensive product failure and any cool area means capacity isn’t being realized. A solutions provider for critical cooling environments needed to inexpensively and non-invasively collect temperature and humidity data from its customers’ relevant data center space. 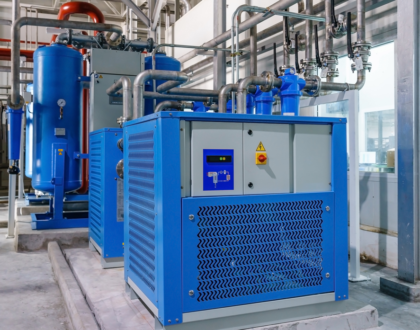 Their proprietary software uses that data to make autonomous control decisions about which cooling units to cycle on and off, providing a precisely-controlled amount of cooling to each area of the data center. Additionally, reliability was crucial, security could not be compromised and maintenance needed to be minimal. To collect temperature and humidity data throughout the data center, sensors needed to be widely distributed; however retrofitting with communications and power cabling was not an option. The solution provider decided to utilize a customized hardware solution based on the Wzzard Mesh Gen 2 low-power sensing solution from B+B SmartWorx powered by Advantech. Using the Wzzard Mesh sensors, the software generates a three-dimensional temperature map of the whole data. 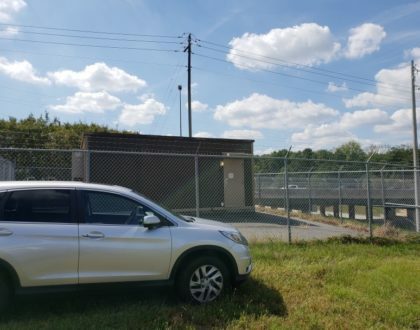 By using wireless technology and custom Wzzard nodes, it was able to collect data and deliver the control signals to the cooling units without adding any wiring or additional power. 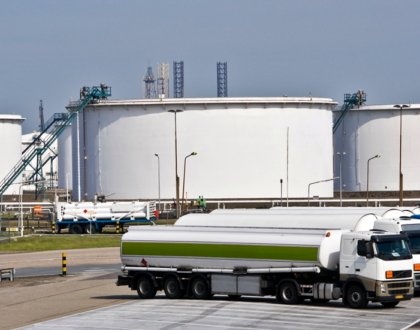 The solution not only reduced cooling costs, but provided needed data to optimize capacity and improve reliability. The wireless mesh network solution met all of the requirements the data center needed. Wzzard Mesh delivers a low-power, reliable, resilient and scalable network solution including network management and security features. Nodes can be battery powered, dramatically reducing installation cost. In this application, battery life exceeds five years. Wzzard mesh nodes are available in indoor and ruggedized IP67 versions suitable for outdoor installation in harsh environments. When the solutions provider first approached B+B SmartWorx, the data center was using a proprietary solution that was more costly to purchase and install than the B+B SmartWorx hardware. It was also difficult to source. B+B SmartWorx had a hardware solution that was close to meeting the customers’ needs, but with design-to-order capabilities it was able to customize the solution to meet all needs—it also made the total solution more affordable. B+B SmartWorx’s world-wide design focus and supply chain also ensured that the product could be sold internationally without concern.